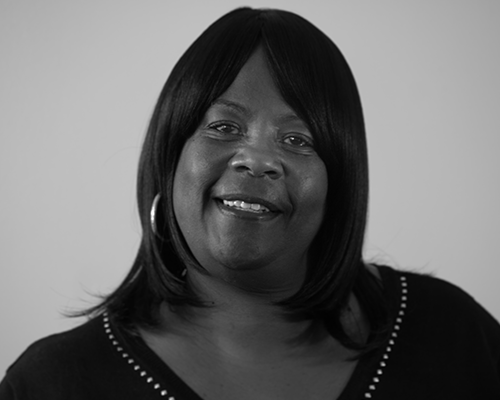 Sharon Becton is a Project Manager in The Cloudburst Group’s Housing and Community Development practice area. Ms. Becton has over fifteen years of experience as a project manager and data analyst for the Department of Housing and Urban Development, Office of Special Needs Assistance Program. Ms. Becton has previously managed a team of data entry specialists including management of workload responsibilities, identification and resolution of issues, and ensuring projects are completed accurately and within the designated timeframe. Ms. Becton is an expert in various HUD data systems including e-SNAPS, Annual Performance Report database, ESG and Title V.
Ms. Becton has assisted SNAPS with many data management issues including grant application review and validation, grantee reporting and data analysis, as well as user validation testing and other data oversight activities.